Monarchy is the oldest and, in the past, was the most common form of government. A monarch is the King or the Queen who is all powerful. This form of government is hereditary, which means that the son or daughter inherits the throne of the King or Queen, after his / her retirement or death. The monarchs have ministers who advise them on all issues, but the advice of the ministers may or not be followed. This shows that the will of king or the queen is all powerful. Aibak had been a slave before he became a sultan. So were some of his successor like Iltutmish or Balban. Therefore, the series of sultans from the time of Aibak to the establishment of the Khilji dynasty have been described as the `Slave Dynasty'. 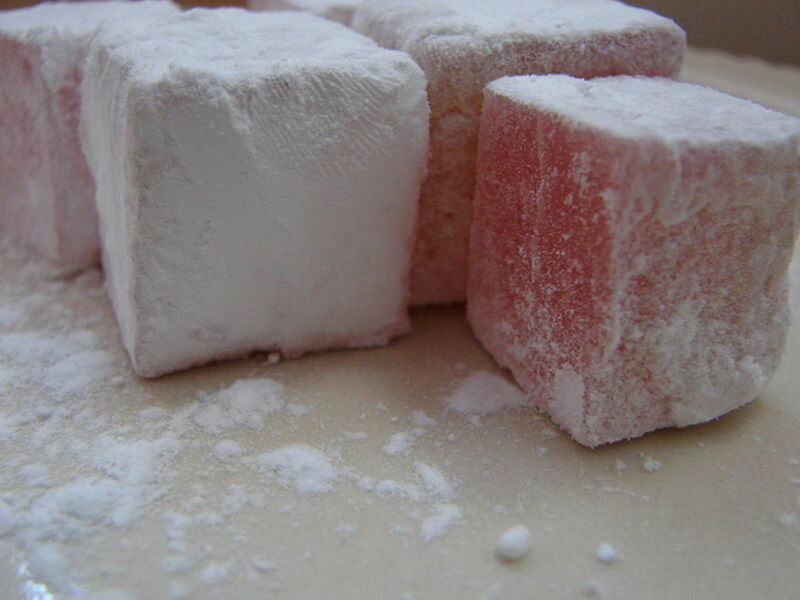 They are also known as `Mamluk Sultans'. Aibak (1206 – 1210), the first of those early rulers, consolidated his position by crushing rebellion by other Turkish chiefs and by securing his western border. 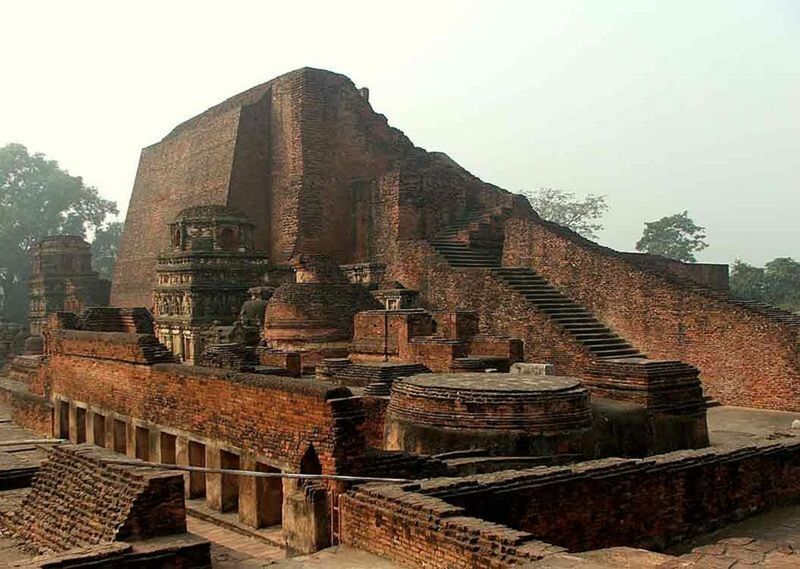 After his death, one Iltutmish (1210 – 1236) another slave who had risen to the position of Governor of Badaun, usurped the throne from Aibak's son. He crushed other Turkish nobles and chiefs who had challenged his position, forced the rebellious Rajput rulers to submit to him and successfully resisted Turkish and Mongol invasions from the north – west. His empire extended from western Punjab to Bengal. Having consolidated his position, he made the administration of the empire more systematic. The empire was divided into provinces known as as. The governors Iqtas known as `Sardars' exercised civil as well as military powers. Iltutmish has been described as the real founder of the Sultanate of Delhi. 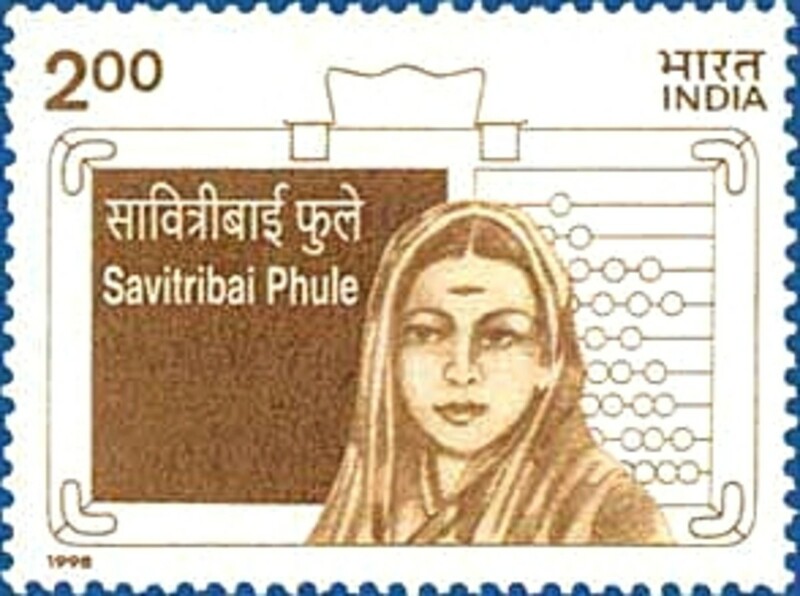 Razia (1236 – 1240), a daughter of Iltutmish was made Sultan by the Turkish nobles and army officers of Delhi who supported her in usurping the throne from her brother Ruknuddin, the immediate successor of Iltutmish. She was a capable ruler but was killed in 1240 by jealous Turkish nobles who did not like being ruled by a woman. The death of Razia Sultan was followed by a period of disorder and confusion. Two of her brother were placed on the throne by the nobles and then killed. This was the period when forty families of Turkish nobles that were known as `The Forty' became all powerful and started choosing the Sultan. 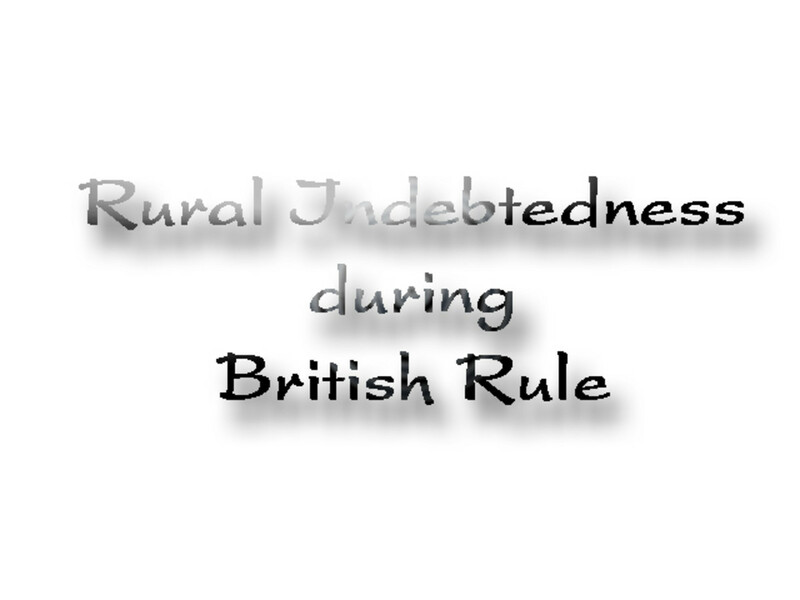 The confusion became worse because the forty weren't always united even among themselves. 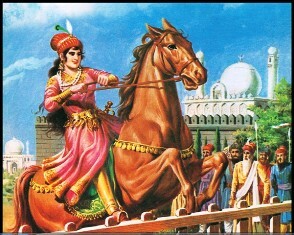 Queen Nur Jahan was the great and the brave queen of Mughal. She was very beautiful lady. She was clever. On the death of Akbar in 1605, Jahangir (known as prince Salim before ascending the throne) became the next ruler. He was an ease loving person addicted to drinking and opium. 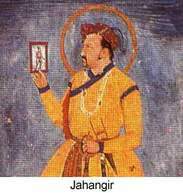 He was able suppress the rebellion in Bengal but failed to subdue the kingdom of Ahmednagar because Malik Amber, the Abyssinian general of the Ahmednagar army, successfully used guerrilla tactics to frustrate the Mughal army Jahangir's only conquest was that of Kangra in Himachal Pradesh. Nur Jahan, one of the wives of Jahangir, was the only Mughal queen who came to exercise extraordinary power in the affairs of the state. She was the daughter of Itimad Ud Daulah, a Persian noble in the Mughal court, and her name was Mehrunnisa. 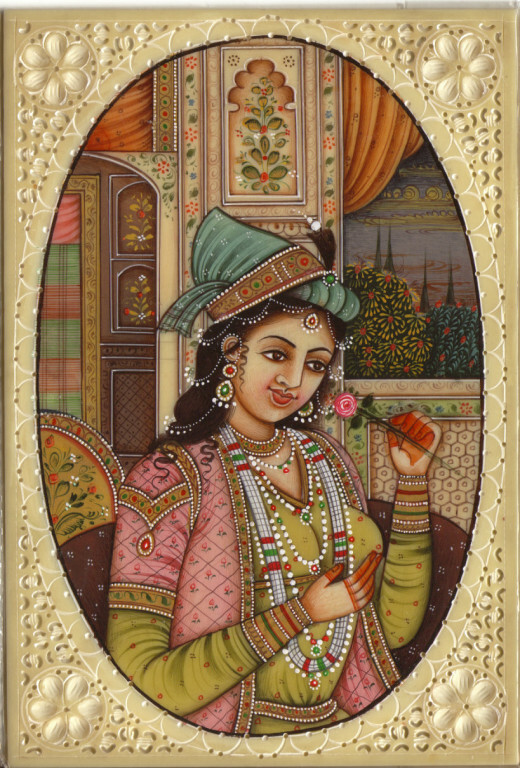 Jahangir married her in 1611, gave her the title `Nur Jahan' and made her his chief queen. Taking advantage of the emperor's ease loving nature, she gradually took the reins of the government in her own hands. She, her father Itmad Ud Daula and her brother Asaf Khan formed a clique which was also joined by prince Khurram (later known as Shah Jahan). They dominated the Mughal court and that led to the formation of another faction in the court which was opposed to her. Later, she tried to promote Shaharyar, another son of Jahangir, as the successor to throne. Khurram then turned against Nur Jahan and even revolted against Jahangir but was unsuccessful. After Jahangir's death in 1627, Nur Jahan lost all influence and spent her last days in Lahore. Prince Khurram captured the Mughal throne with the help of his supporters in the Mughal court soon after his father's death. He installed himself as the new emperor with the name of Shah Jahan. A good narration of the events taken place during Nur Jahan's power.